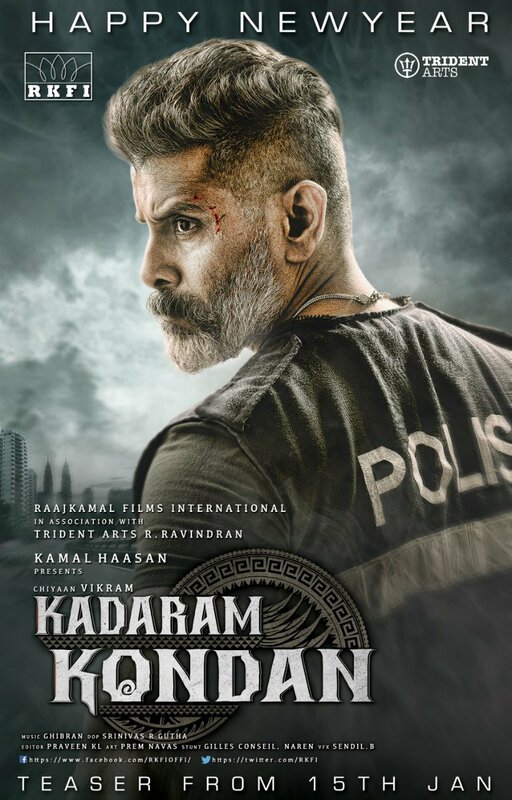 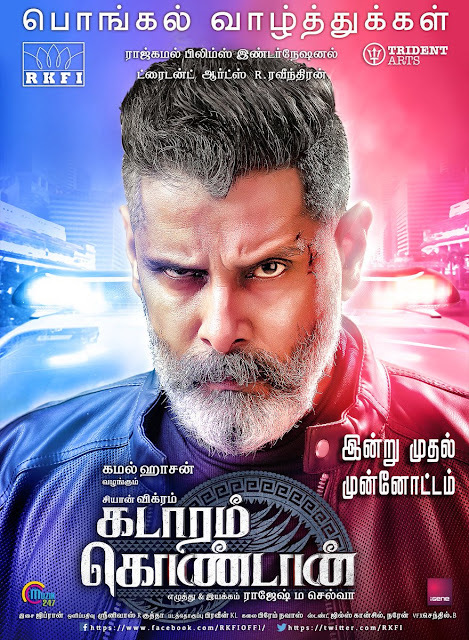 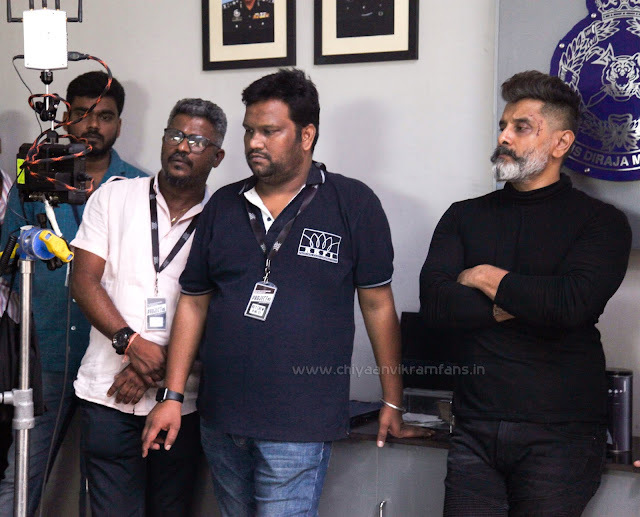 The second look poster of the Chiyaan Vikram's emotional thriller 'Kadaram Kondan' has been released. The second look poster of the Chiyaan Vikram's emotional thriller 'Kadaram Kondan' has been released today and the makers have announced that the teaser of the film will be release on January 15th. The film directed by Rajesh M Selva and produced by Kamal Haasan's Raaj Kamal Films has Akshara Haasan playing the female lead. Itt looks like Vikram plays a role with negative shades, a gangster who rules the Malaysia underworld. 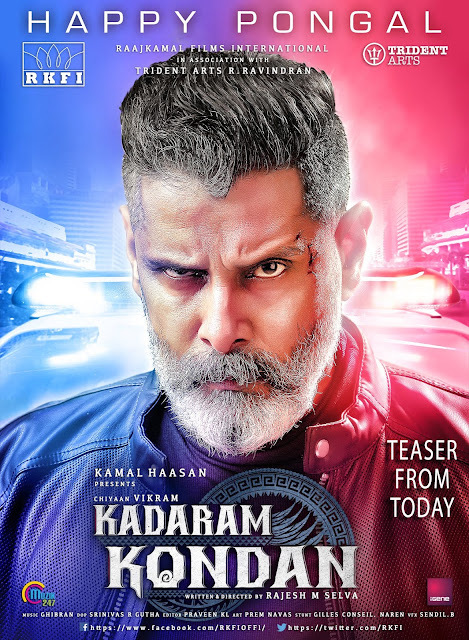 Produced by Raaj Kamal Films International and Trident Arts, Ghibran is composing the music for the film. 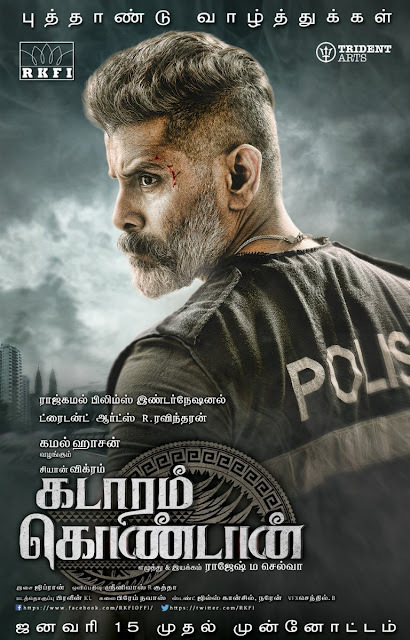 Kadaram is the town located in Malaysia which was once invaded by Chola kingdom. The shooting is nearing completion and reports are that the work will be wrapped soon in January. 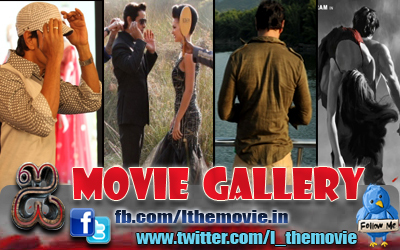 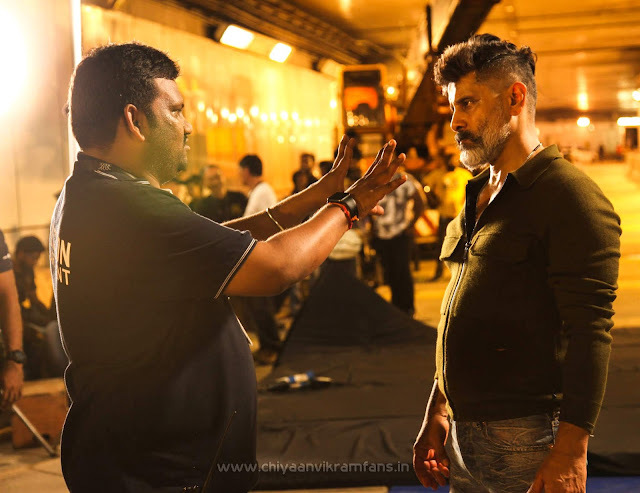 The shoot for the film is currently on in a grand set erected in Chennai. 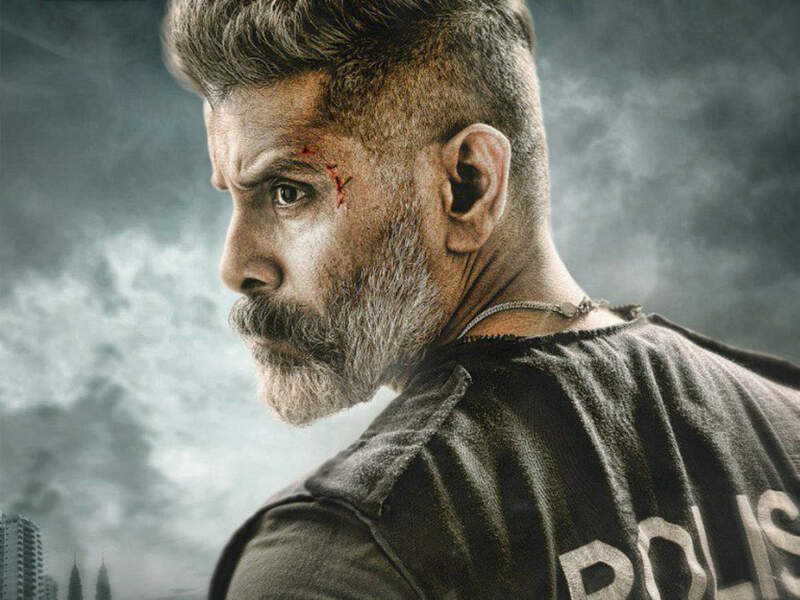 The film is slated to hit screens in April 2019. 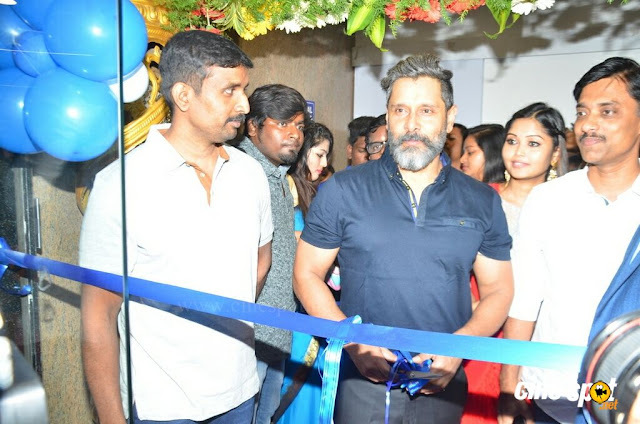 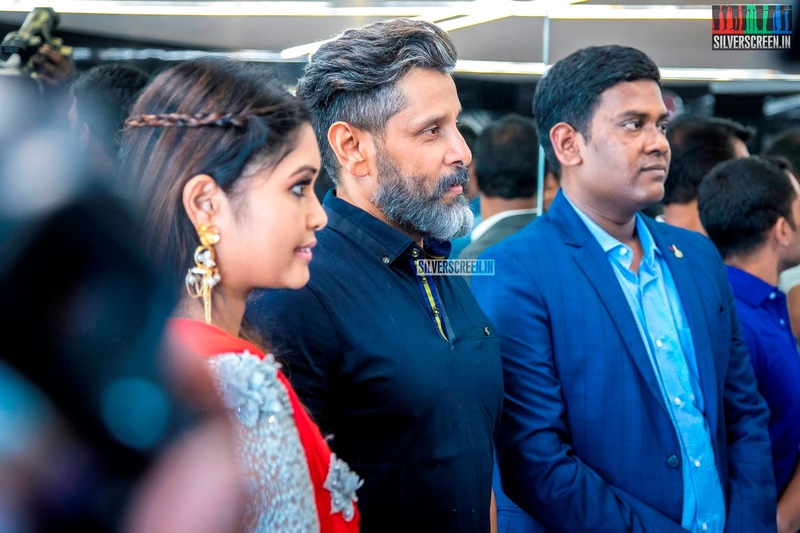 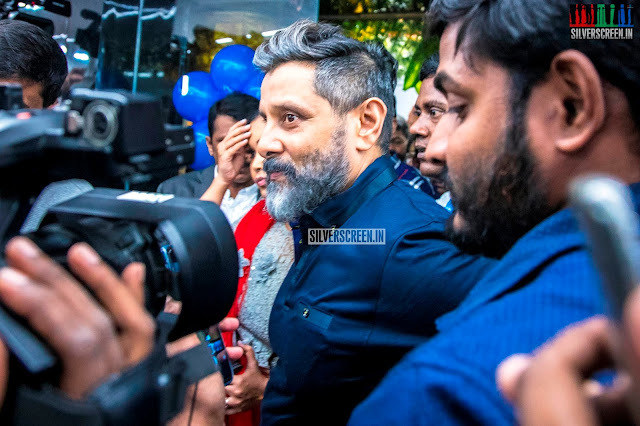 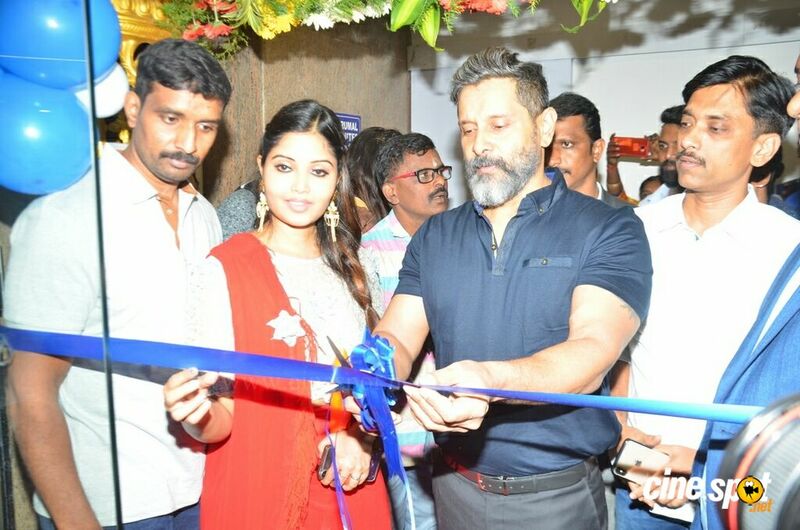 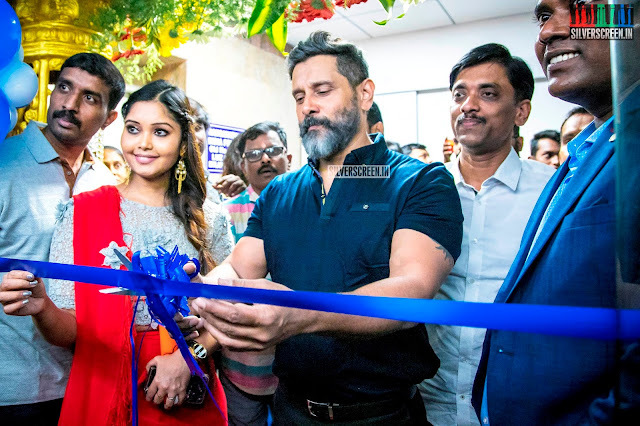 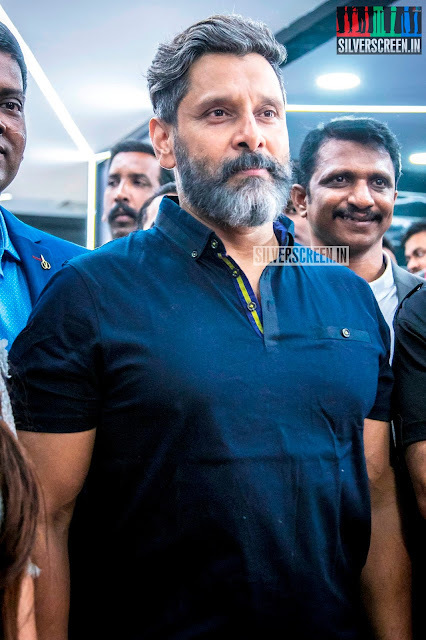 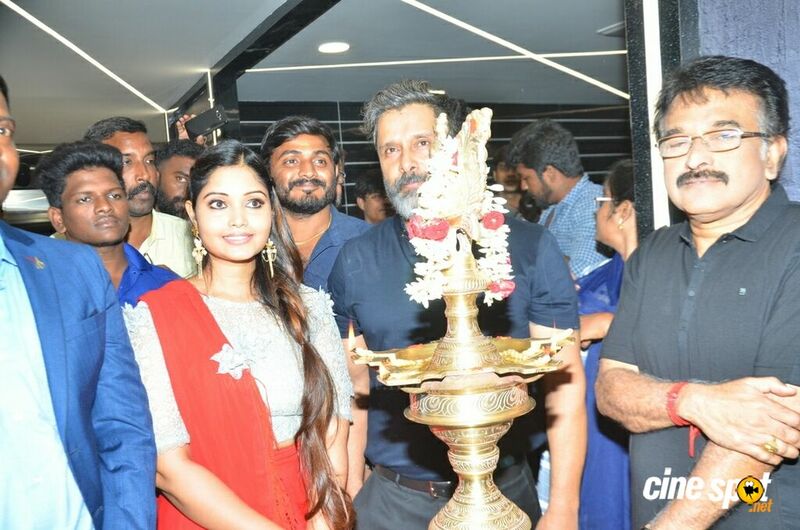 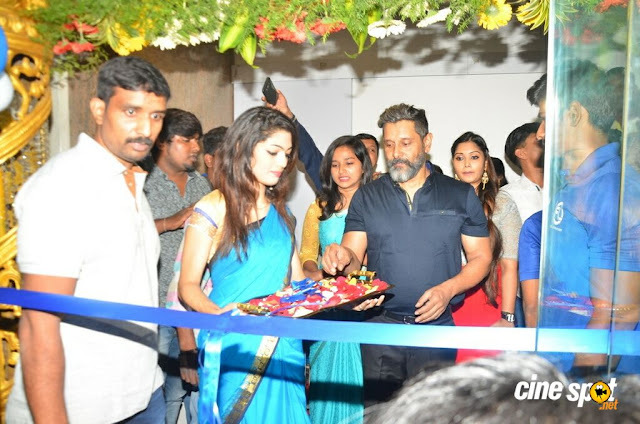 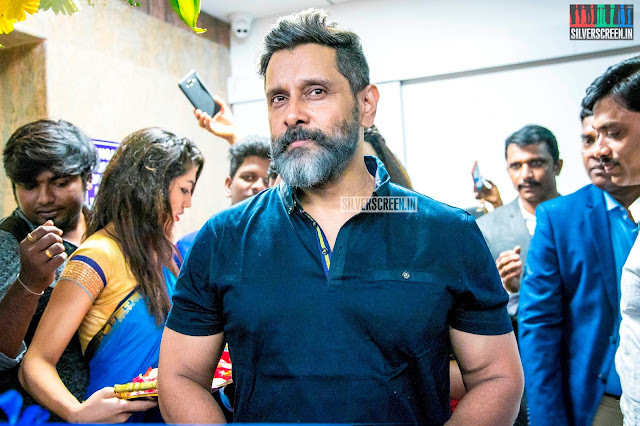 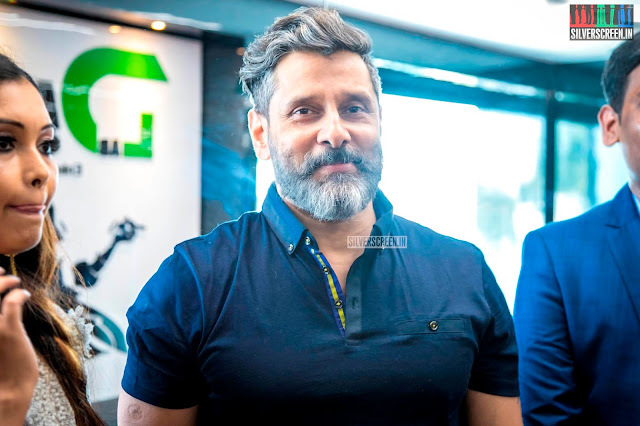 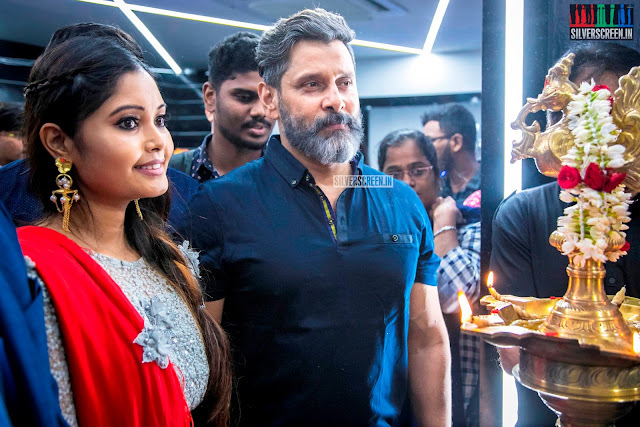 Vikram who was last seen in Hari's 'Saamy Square' and is waiting for the release of 'Dhruva Natchathiram', directed by Gautham Vasudev Menon. 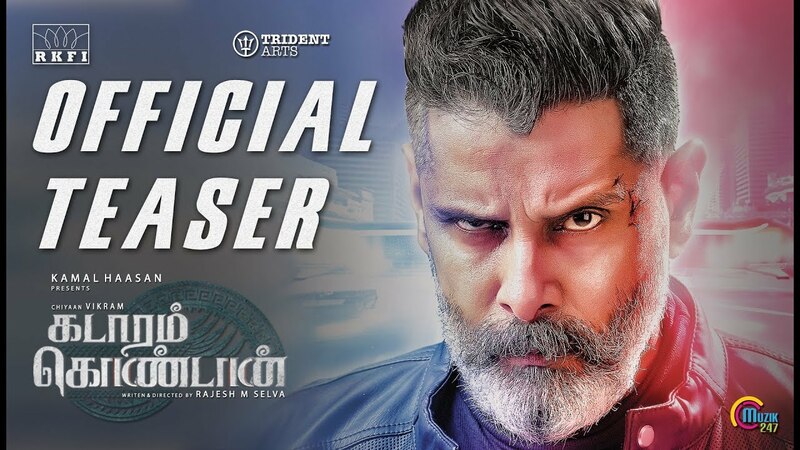 Chiyaan Vikram's Kadaram Kondan official 2nd Look Posters released and goes on Trending and the Movie Teaser will be out on Jan 15th! 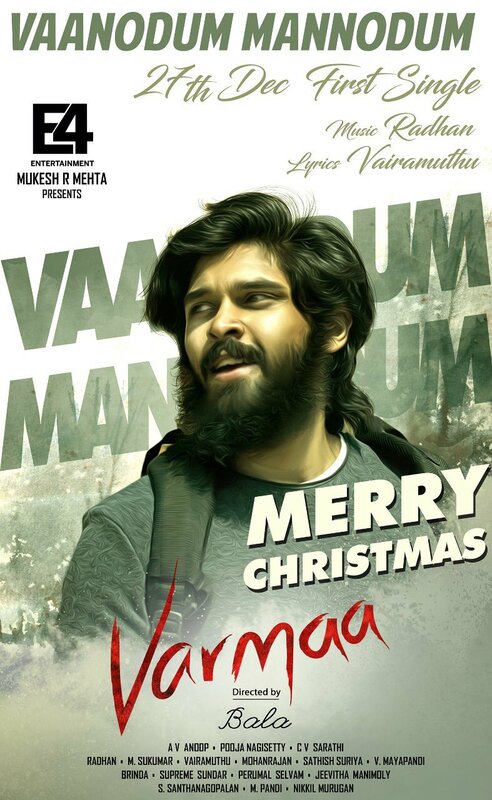 #MerryChristmas wishes from #Varmaa team! 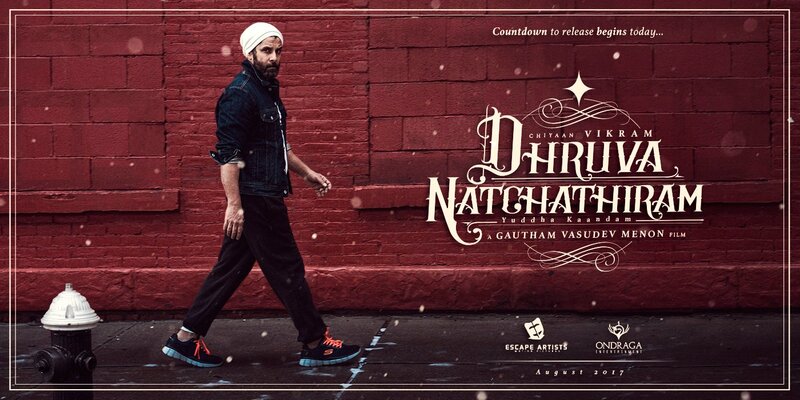 First single Vaanodum Mannodum will be releasing on December 27th. 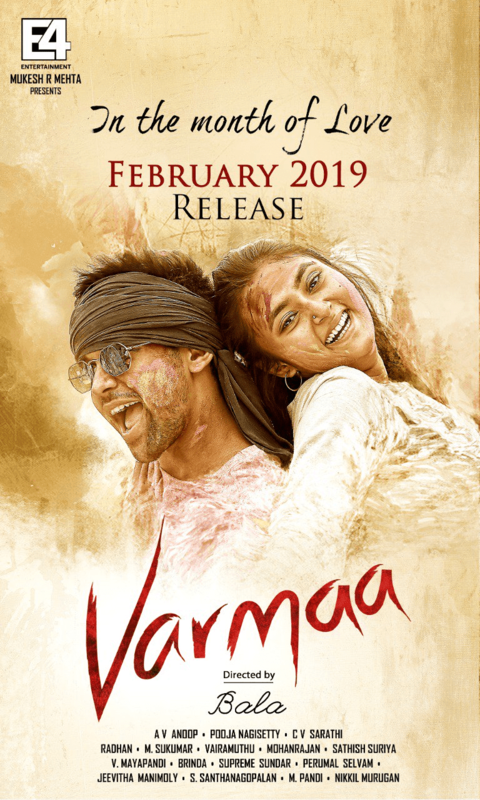 Varma is an upcoming Tamil-language drama film directed by Bala. 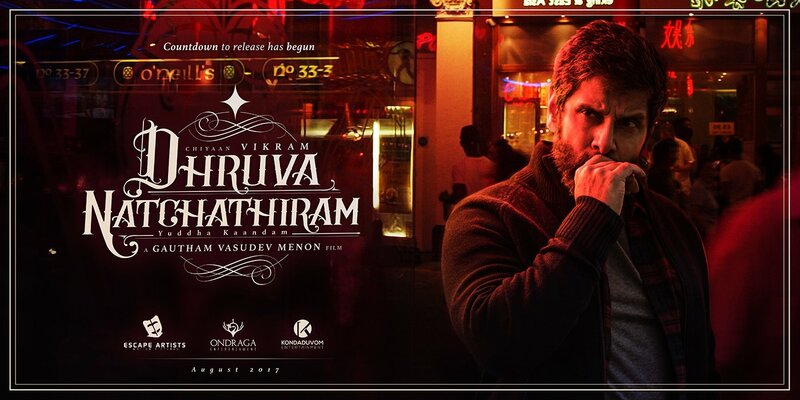 The film stars newcomers Dhruv Vikram, son of actor Chiyaan Vikram, and Megha in the lead roles. 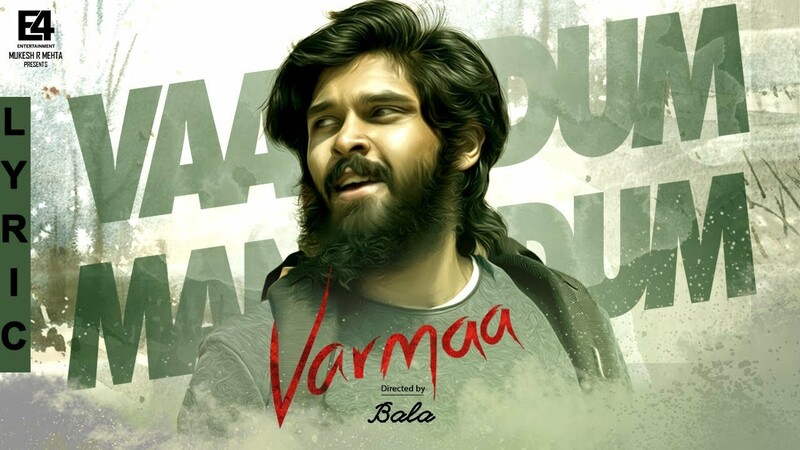 It is a remake of the Telugu film Arjun Reddy and it is set to hit the screens in February 2019.